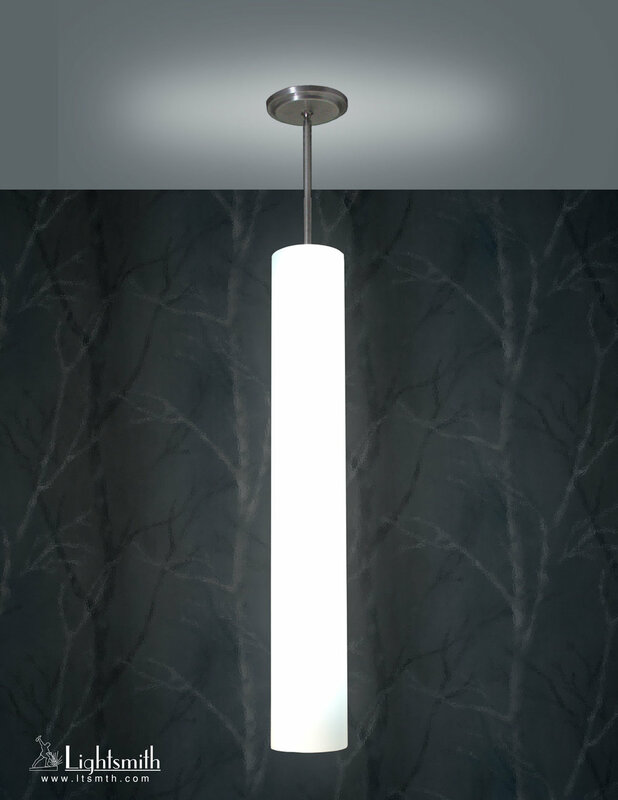 Our Laramie fixtures are seamless acrylic cylinders with maximum light output and minimum frills. Lean diameters couple with some extreme lengths. Crisp edges and monolithic shape project independence.